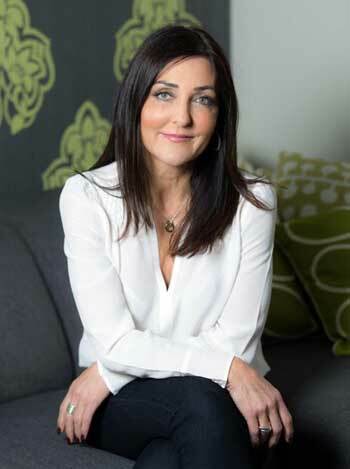 Counselling and Psychotherapy in Cheshire: Lindsay George is a psychotherapist providing private counselling and therapy sessions to young people, adults, families and couples. I provide friendly, easy to access face to face, telephone and online counselling and psychotherapy. To provide a friendly, easy to access, confidential, safe, secure, non judgmental, ethical and at all times professional counselling and psychotherapy service offering for young people, adults and couples. Honesty, integrity, compassion, dignity and respect for you as an individual are always at the very heart of my professional therapeutic practice. To facilitate earlier intervention and improvements to your mental health and emotional wellbeing by providing a friendly, easily accessible, quality, therapeutic counselling and psychotherapy service.